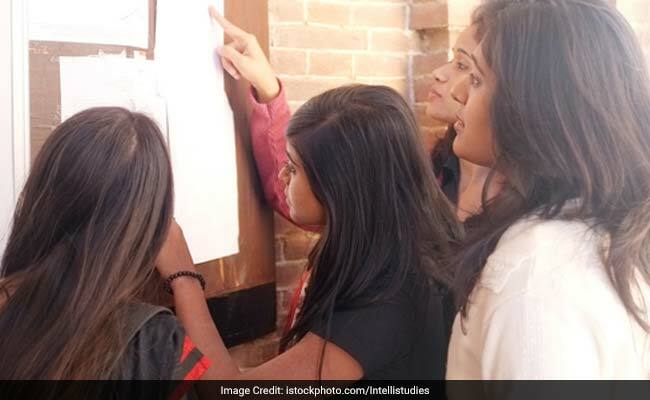 Delhi University will publish the cut off marks for rest of the colleges on June 20. The first cut off list usually goes very high. However, seeing the slight dip in cut off marks for St. Stephen's college, it can be expected that the cut off marks may dip a bit for all other colleges as well. New Delhi: St. Stephen's college, a constituent college of Delhi University, released its cut off list today. The cut off was supposed to be released yesterday and is a little bit late. St. Stephen's is considered as one of the best colleges not just among colleges affiliated with Delhi University but in the country as well. Although, the college releases its cut off marks separately than the other colleges of the university, it can be used to forecast the cut off for other DU colleges. Last year, the cut off for BA English for general students from commerce stream was 99 per cent. This year it has dipped by 0.5 per cent to 98.5 per cent. For Science stream students the cut off is same as last year. There is not much difference in the cut off for Humanities students. Last year it was 97.5, this year it is 97.25. In case of other programs such as BA Programme, there has been no change in the cut off for general students from science and commerce streams. For humanities, the cut off has gone down by 1 per cent from 96 per cent last year to 95 per cent this year. In case of BA Economics, the cut off has gone up by a few points. For commerce students it was 98.25 last year and is 98.5 this year. For Science students it has gone up by .25 per cent to 97. 5 per cent and for humanities studnets it has risen from 96.75 per cent to 97.5 per cent. Only in case of BA Sanskrit, the cut off has gone down drastically from 80 per cent last year to 70 per cent this year for commerce students. In case of B.Sc. courses, the cut off for B.Sc. Chemistry is same as last year. Cut off for B.Sc. Physics has gone down from 97.33 to 96.66 per cent. The cut off for B.Sc. Programme has witnessed a small dip from 95.33 per cent to 95 per cent. Overall there has been a slight dip in the cut off marks except for BA Economics. So it can be expected that the cut off released by Delhi University on June 20 would not feature much of a change from last year. St. Stephens will publish the interview list on June 15 and begin the interview process from June 17.